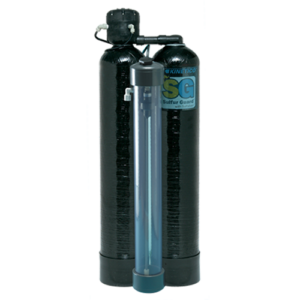 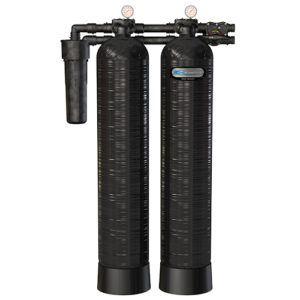 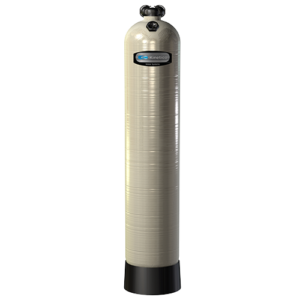 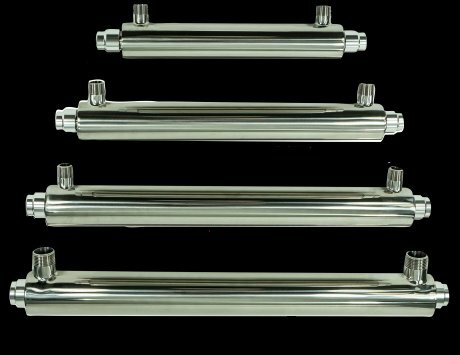 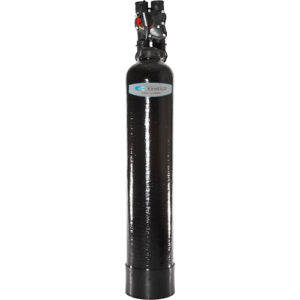 We offer the most reliable, effective and efficient non-electric water softeners, saltless water systems, drinking water systems and filters available; we encourage you to compare us to other water treatment companies and options. 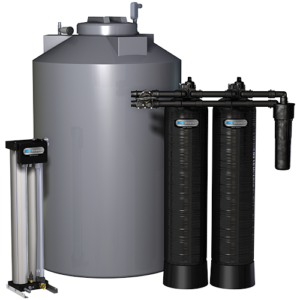 We also encourage you to reach out to your local Kinetico water professional. 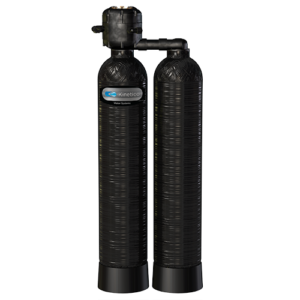 They will conduct a free water test so you can fully understand the water issues in your home, and they’ll recommend solutions tailored to your family, your home and your budget. 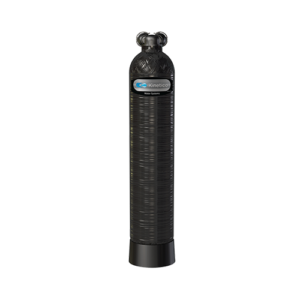 Aon whole house UltraViolet light system kills harmful bacteria protecting your home and family.